On these name brands: Goodyear, Dunlop, Continental, Pirelli®, Bridgestone, Firestone, Yokohama®, Toyo and Nitto. *Quick Lane®-installed retail purchases only. Limit one redemption per customer. $80 tire rebate on Pirelli.® $70 tire rebate on Michelin,® Continental, Bridgestone, Firestone, Toyo and Nitto. 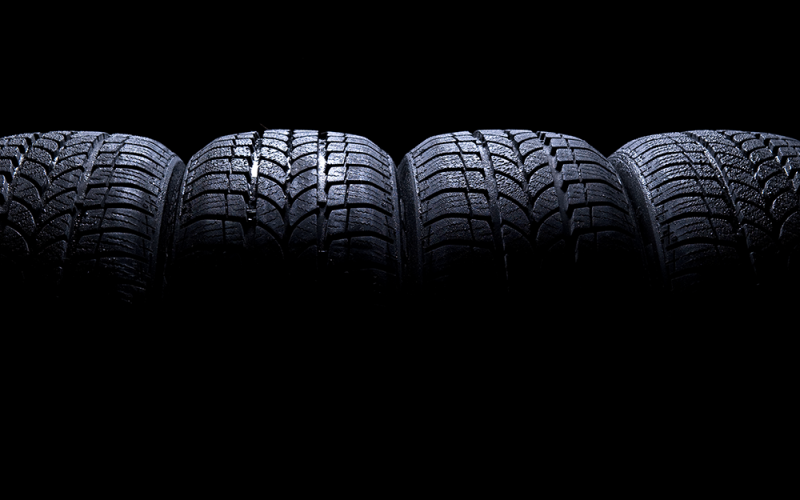 $60 tire rebate on Goodyear, Dunlop and Yokohama.® $50 tire rebate on BFGoodrich.® Offer valid between 3/1/19 and 3/31/19. Submit rebate by 4/30/19 by mail-in rebate form or online at quicklane.com. 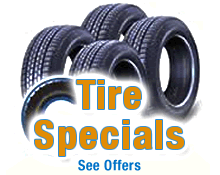 Tire rebate by prepaid debit card. Cannot be combined with any other tire manufacturer-sponsored rebate/offer. See participating U.S. Quick Lane for vehicle applications and rebate details. Offer not available in Puerto Rico and the U.S. Virgin Islands. Quick Lane® is a registered trademark of Ford Motor Company.